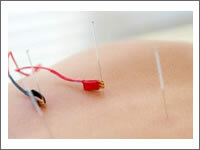 Eastern Healing Acupuncture brings Orleans and Ottawa East area true traditional oriental acupuncture. Throughout my 20+ years of practice in Asia and Canada, I’ve successfully helped many men and women of all ages to heal their body, mind and spirit. 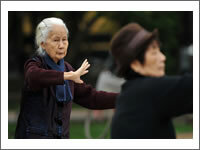 My goal is to resolve your health issues in the shortest period, with minimum number of treatment. I dedicate time and energy to identify and deal with the underlying root of your health issues, not just its symptom(s). Every treatment is customized for your individual health condition, and is adapted in each visit. 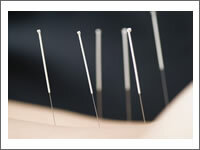 Our gentle needling method, using disposable needles, is almost painless. Give us a call to find out how we can help you return to optimal health and wellness, or come in for your free initial consultation!